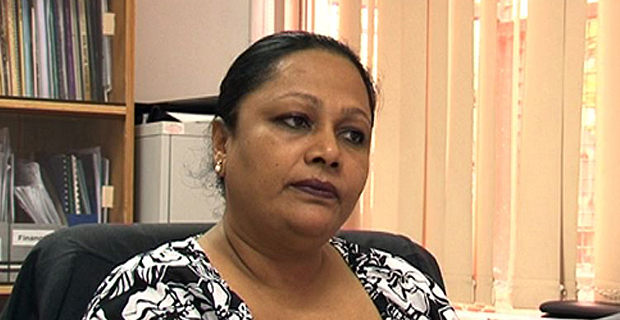 Minister for Local Government Premila Kumar says reforms will need to be undertaken before any Municipal Council elections are held. In a statement addressing concerns about when local government elections would be held, Kumar said major reforms will be undertaken to give new direction to the Municipal Councils. Kumar says as she had clearly stated at the meeting with Nadi Chamber of Commerce last Saturday, she would not be able to give an exact date, as a lot of things still need to be done, such as revising legislation which are more than 40-years-old. She says extension of town or city boundaries is an important exercise to be undertaken, before an election can be held. The Minister for Local government says with the great responsibility now bestowed on the Ministry, things will need to be done in a proper and systematic manner and not be rushed for the sake of election. She says these reforms are pre‑requisites to hold elections. Kumar says it is to be noted that governance of Municipal Councils have been evolving and they need to look at different and effective governance structure that will give better returns to ratepayers. She says they cannot use the flawed election system that was introduced in 1972. Kumar says statistics show that under Special Administrators, Municipal Councils have been able to reduce number of rate payers defaulting on their payment from 42% to 25%. She adds that this reduction came about because of non‑interference and favoritism.